In order for your parcel to arrive in good time we endeavour to despatch parcels within 24 hours of receipt of your order. We use UPS for deliveries. You will receive delivery details when you order. Orders over weekends will be dispatched on Monday. Orders during the week will be dispatched the next day or by Thursday for delivery on Friday. We will contact you with dispatch details and a delivery estimate. Please make sure that there is someone available to receive your package. We prefer not to leave frozen fish on porches or in cupboards where they are vulnerable to heat. 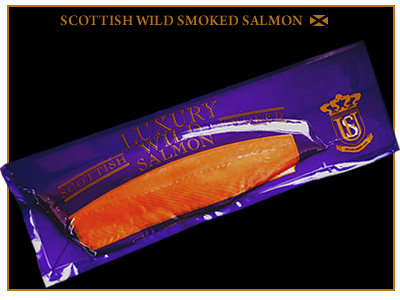 Our packaging should keep your salmon frozen until it reaches you but it should be refrigerated as soon as possible. It really helps if you can give us a contact telephone number in case our carriers experience problems when locating the address. Postcodes are essential to get your parcels to their destinations quickly. Postage charges are included in listed price. Please contact us for more information. Please contact us with alterations or cancellations within 24 hours of placing your order as we try to dispatch your salmon on the same day or the following morning. Occasionally some packages can be delayed or even undelivered by the courier. Please contact us as soon as you have any concerns about your parcel. The quicker we know the better. Usansalmon cannot be held responsible for parcels which are undelivered or mis-routed due to incomplete or incorrect addresses given by the customer. 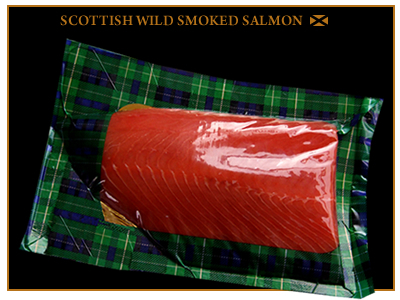 The size of our packs of salmon may vary slightly. We will always ensure that your salmon is as close to the weight you ordered as possible but never under. The photography is a good indication of the packaging contents.